TITANIC LITERATURE. Hundreds, if not thousands, of books have been written since 1912 on the sinking of the Titanic. 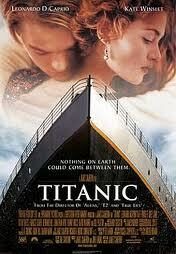 James Cameron’s 1997 movie success, after the lost ship had been located on the bottom of the Atlantic at a depth of 3,800 meters, paved the way for yet another inflow of titles. With salvaged objects from the ship itself to build a story on, the life onboard could be painted in even brighter colors than before. Then came 2012, with the 100 year anniversary of the disaster, which is bound to attract new generations of writers to the subject of the world’s most famous ocean liner. But if your interest in the Titanic has just begun to spire, there is another title you should work yourself through before heading on to the long row of newer bestsellers. 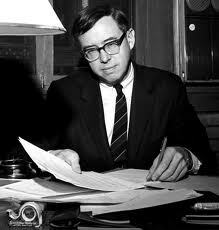 It can be argued, I think, that “A Night To Remember” by Walter Lord, published in 1955, is the best piece of literature that has ever been written on the disaster. Extract from "A Night To Remember". 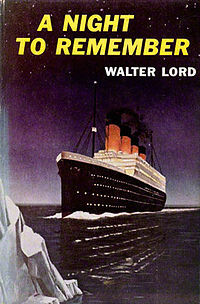 Walter Lord was an ad copy writer before he published “A Night To Remember”, only his second book. Within two months after its publication it had sold 60,000 copies, and was adapted into a movie three years later. Lord had sailed on the Titanic’s sister ship, the RMS Olympic, as a child and had been engrossed by the Titanic disaster ever since. He interviewed lots of survivors from the sinking of the Titanic, and then set about to write. It is Lord’s composition of the story and the smart use of hundreds of witness accounts to compile the chronology of events, moving back and forth between the ship’s different compartments and passenger classes, that make “A Night To Remember” a fabulous read more than 50 years after its publication. The tale begins up in the forward lookout mast, where lookout Frederick Fleet, who is about to leave his pass, suddenly spots a dark shadow right ahead of the Titanic’s bow. As he rings the bell and calls the bridge, the Titanic is already doomed. 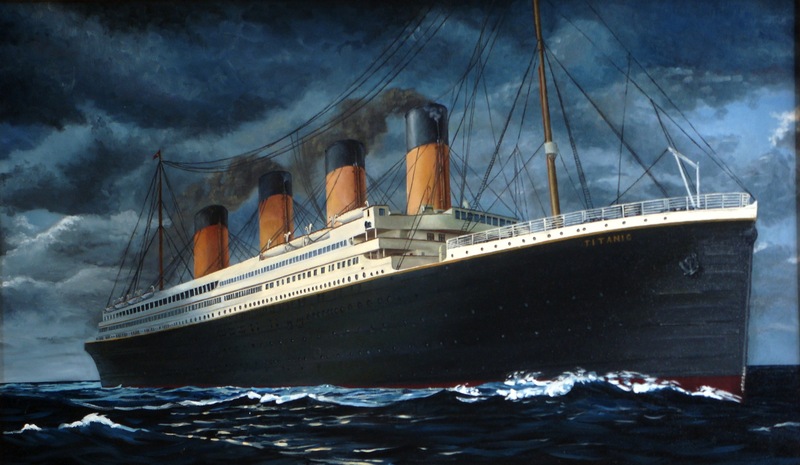 Lord’s book revived the interest in the Titanic when it hit the shelves in 1955, 43 years after the disaster, and made it possible for Lord himself to quit his job in advertising to become a full-time writer. Personally, I haven’t read any of his other handful of books, but I’ve at least downloaded an electronic version of “A Night To Remember”. 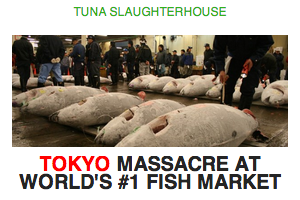 After all, it is one hundred years since the Titanic sank. And I find it hard to come up with a better way to commemorate the event other than by re-reading this masterpiece of storytelling. → Links: Walter Lord’s “A Night To Remember”, available in different formats, at Amazon.com, Barnes & Noble, Bookstore.co.uk. Fake pilot flew for 13 years – without license Best time to find cheap air tickets LIST: World’s most romantic destinations New newsletter out – sign up now!